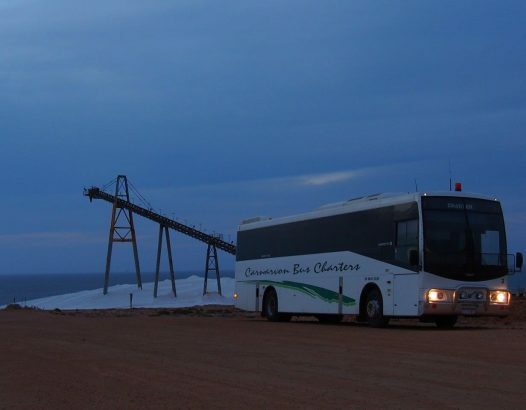 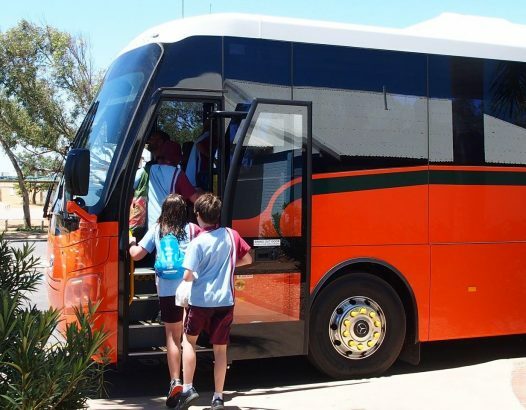 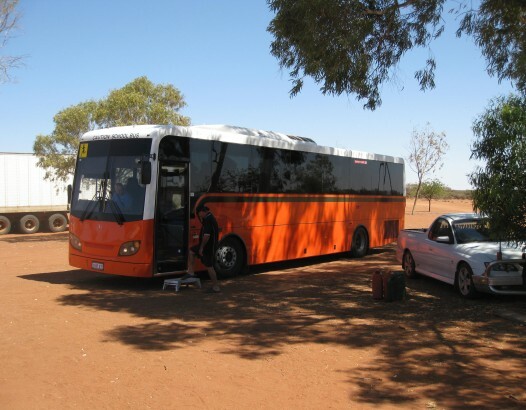 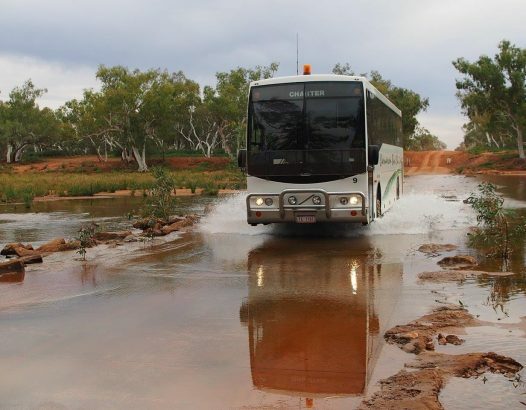 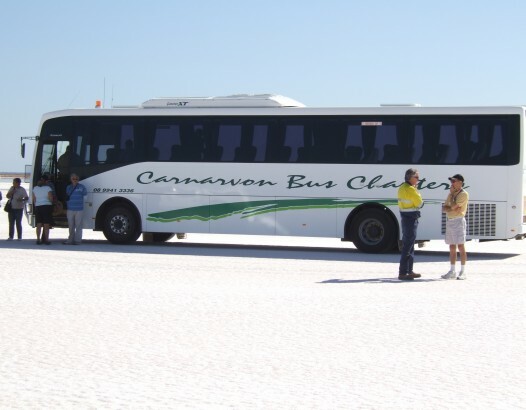 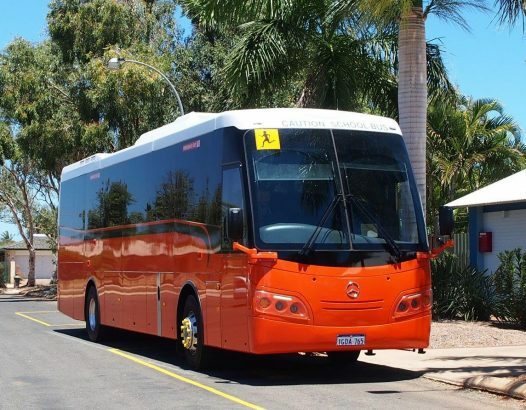 Carnarvon Bus Charters have a fleet of 14 buses and coaches, located over 900km north of Perth, there is abundance of attractions in the region that make the town an attraction for tourists. 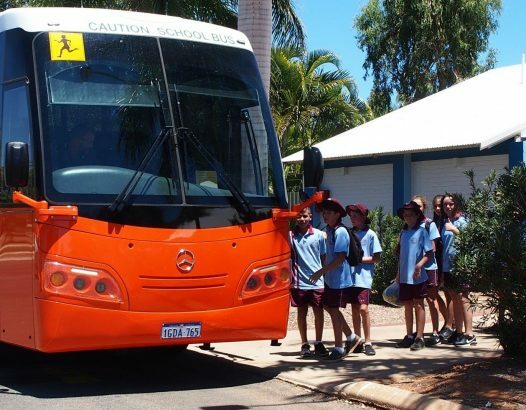 In Carnarvon we also operate a range of government contracts for schools and the town. 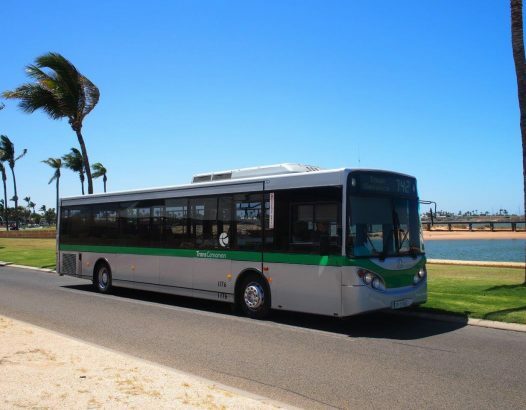 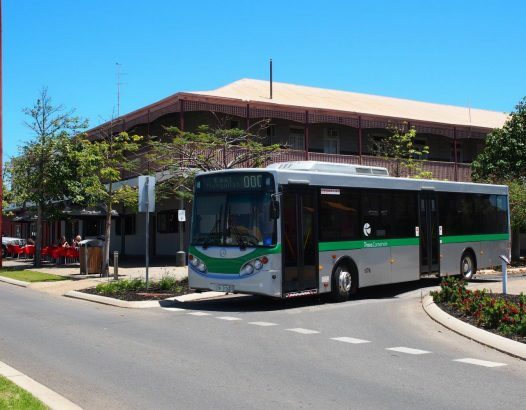 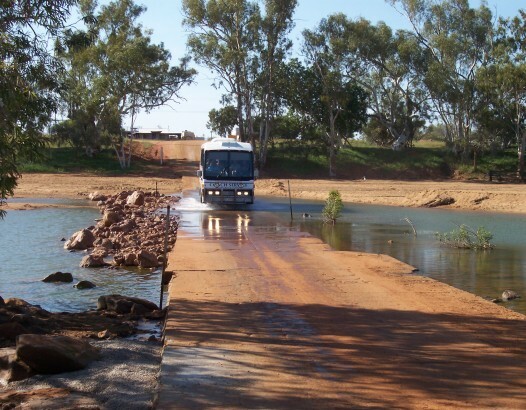 The Regional Town bus services the CBD, Caravan Parks, South Carnarvon, East Carnarvon, Brockman and the Heritage Precinct One Mile Jetty Interpretative Centre. 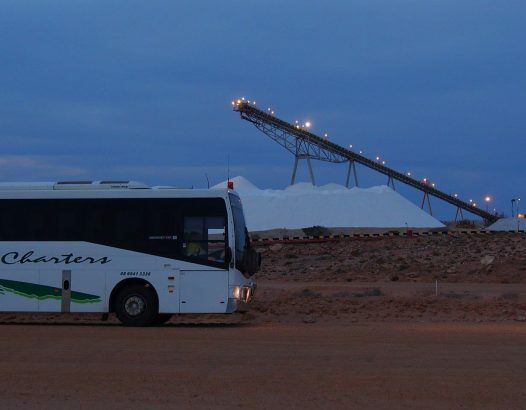 Rio Tinto employees enjoy the comfort of luxury coaches providing transfers to and from the Lake McLeod salt operation daily. 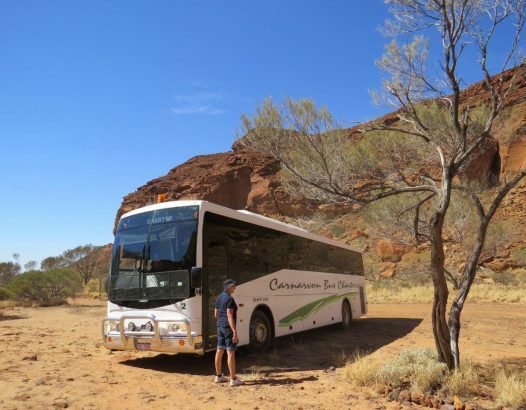 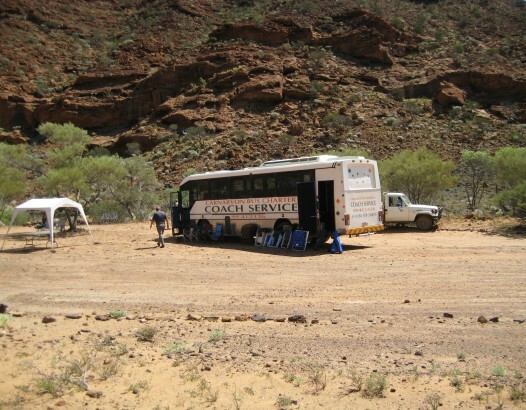 Kennedy Range Day Trips and Experience Carnarvon Local Tours are available during the tourist season from May to October each year.